We are based in Georgia and you are contracting to use our Site. This Policy and all matters arising from your use of the Site are governed by and will be construed according to the laws of Georgia, without regard to any choice of laws rules of any jurisdiction. The federal courts and state courts that have geographical jurisdiction over disputes arising at our office location in Georgia will be the only permissible venues for any and all disputes arising out of or in connection with this Policy or the Site and Service. If you have any questions about these Terms, please address them to admin@wetbedalarm.com. Are Your Children Ready to Sleep Away From Home? Sleep Walking and Bed Wetting: Is there a relationship? 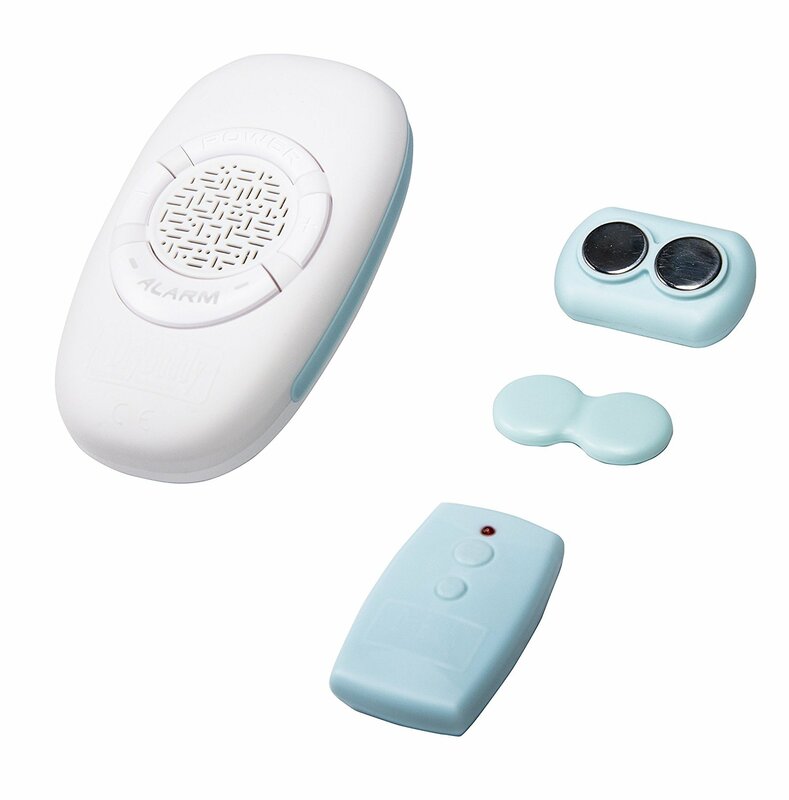 The owner of this website is a participant in the Amazon Services LLC Associates Program, an affiliate advertising program designed to provide a means for sites to earn advertising fees by advertising and linking http://wetbedalarm.com to Amazon properties including, but not limited to, amazon.com, endless.com, myhabit.com, smallparts.com, or amazonwireless.com. 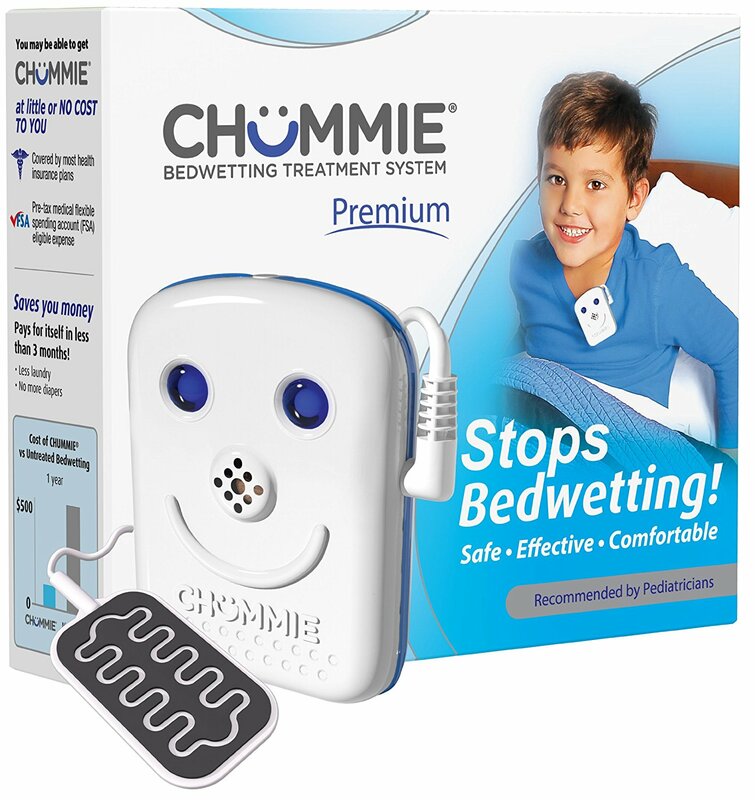 We review bed wetting alarms so that you can buy in confidence. We share articles and tips on childhood bed wetting and tips on how to cope for you and your child.